This entry was posted in Uncategorized and tagged Barack Obama, domestic politics, election, foreign affairs, foreign policy, Libya, Mitt Romney, presidential politics. Bookmark the permalink. My view: Yes, it was a mistake. No, it won’t affect the election. 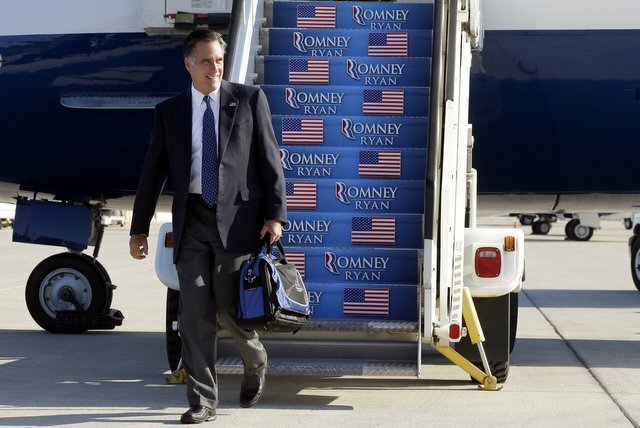 God only knows what the electorate focuses on, but unless the debates change things, Romney is probably toast.